Pottery Barn is a multi-channel retailer with a vibrant ecommerce site, inspiring catalogs, and brick-and-mortar stores all over the world. We got our start in 1949 in Chelsea, New York, where we got into the homewares business by selling slightly imperfect pottery and tabletop closeouts. Our expertly crafted collections offer a wide range of stylish indoor and outdoor furniture, accessories, decor, and more, for every room in your home. 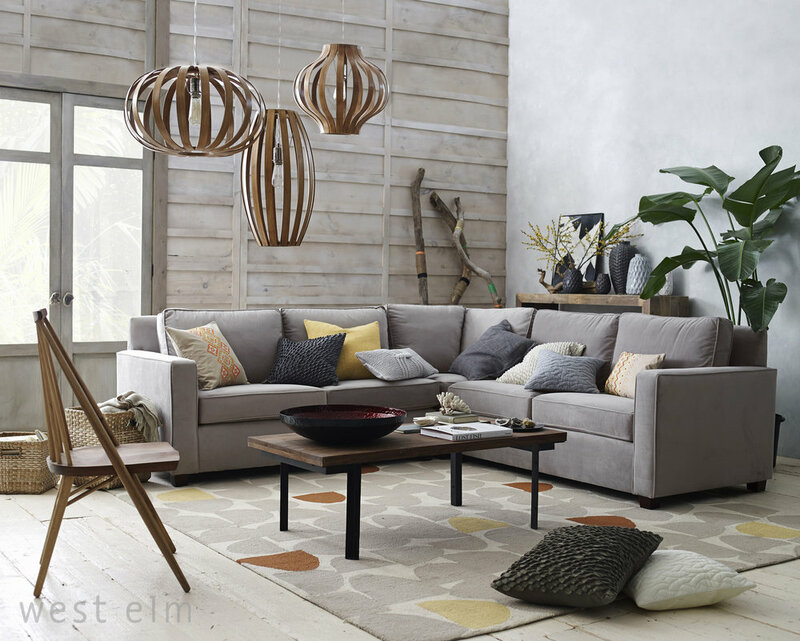 West elm offers stylish contemporary furniture in Virginia Beach for every room. Shop affordable modern furniture, including sofas, headboards, dining tables, and more. Everything we sell—from sofas and tables to bedding and vases—is made with one goal in mind: to help our customers express their personal style at home and in the world. Create a stylish space with the best home accessories in Hampton Roads from west elm. Drawing upon more than 50 years of culinary experience, we’ve designed and developed our exclusive collections of kitchen tools, professional-quality cookware, and essential electrics to offer exceptional performance and style for the items cooks use most. From comfortable ergonomics to quality materials, no detail is overlooked. From comfortable ergonomics to quality materials, no detail is overlooked.